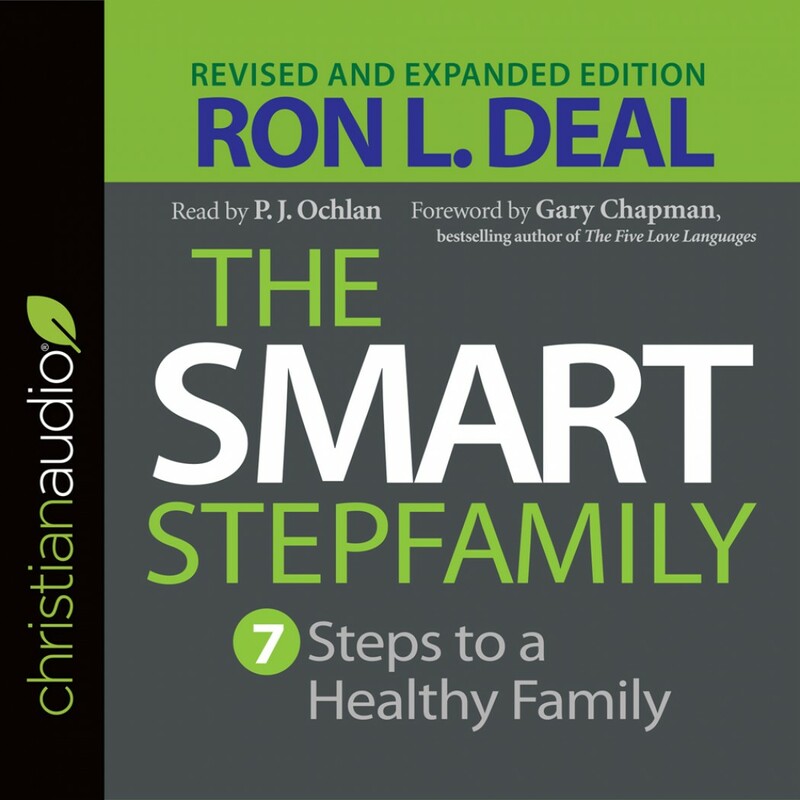 The Smart Stepfamily By Ron L. Deal Audiobook Download - Christian audiobooks. Try us free. Leading stepfamily expert Ron Deal offers a revised and expanded edition of his signature resource, which addresses key concerns and practical issues facing every stepfamily.